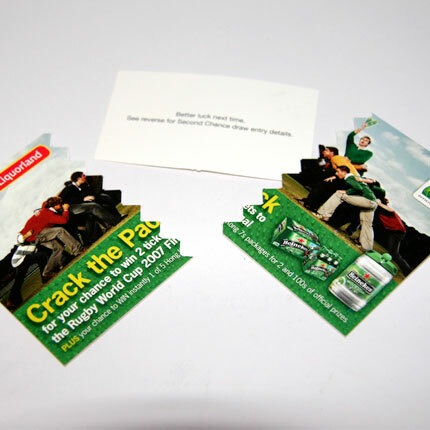 When in needs more than square, don’t despair! 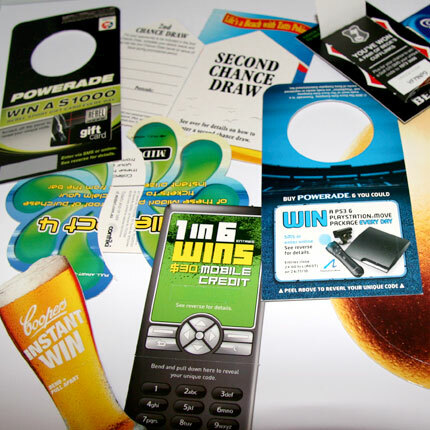 Winprint International can create any shape you need. 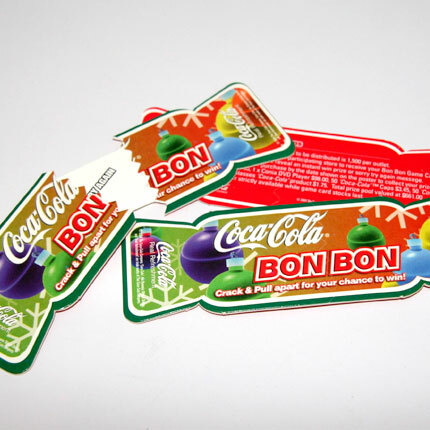 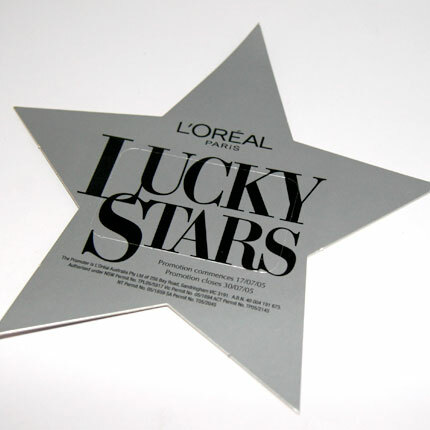 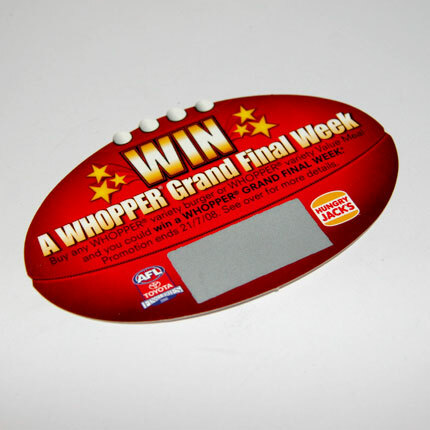 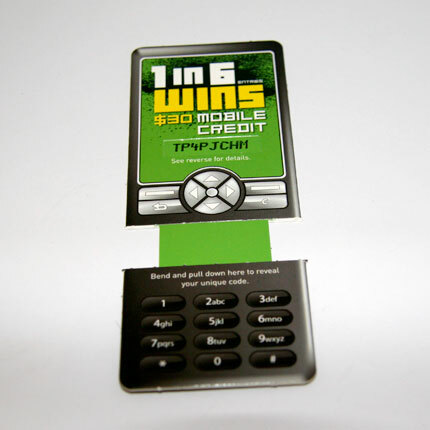 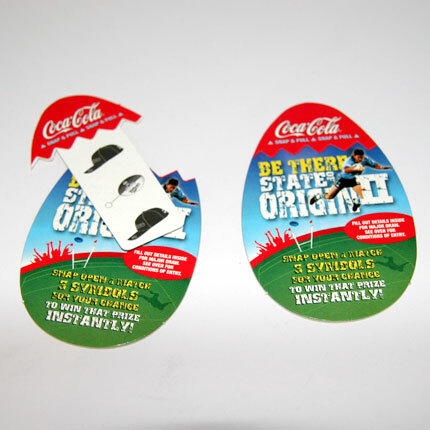 We can also customise the shape of a pop-out to create a collectible or token. 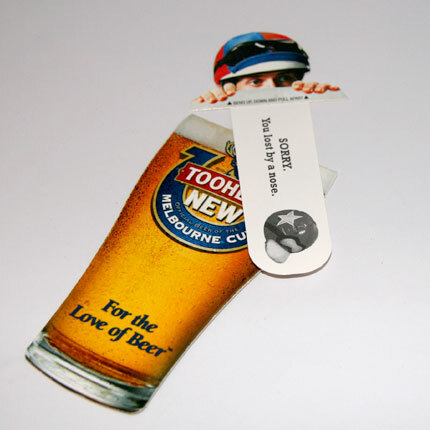 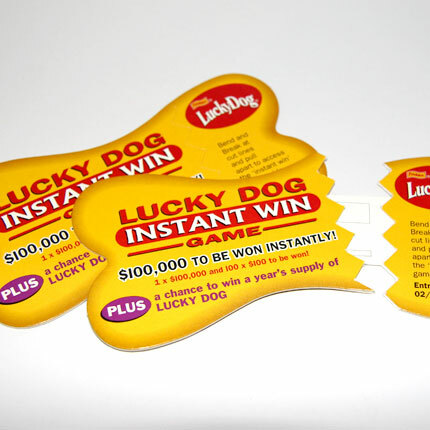 Or, try the latest craze – WinPrint’s ‘tongue ticket’ which will really help you to stand out from the crowd.